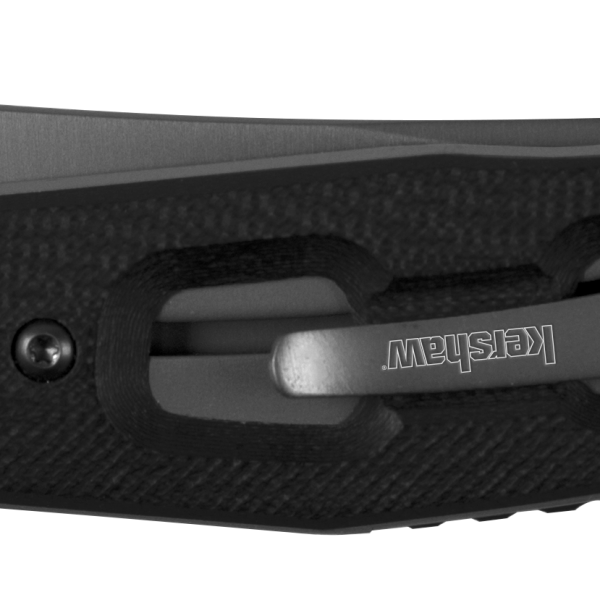 Like its namesake, known for discreetly and efficiently taking care of tasks for hotel guests, the new Kershaw Concierge will take care of all your pocketknife needs—discreetly and efficiently. Designed by Dmitry Sinkevich, the Concierge has a clean, refined look. 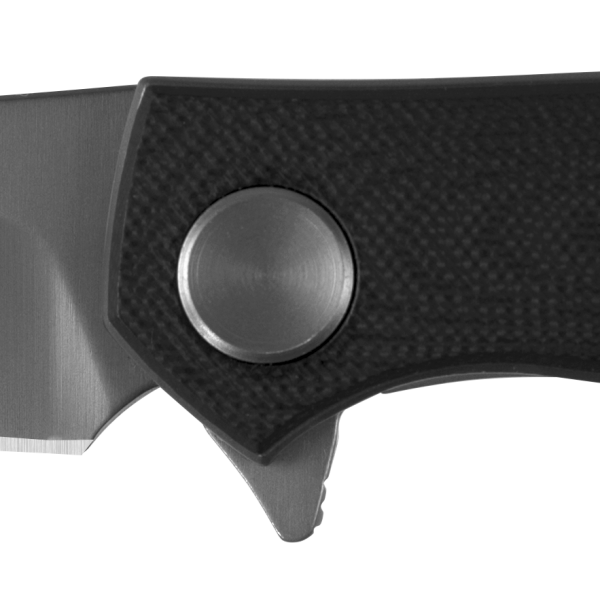 The modified drop-point blade of 8Cr13MoV opens with a flipper and Kershaw’s manual KVT ball-bearing system, providing fast and easy one-handed opening. A custom pivot adds interest without detracting from the knife’s clean lines. Yet it’s the handle that really takes this exciting knife out of the ordinary. Built of machined G10, it offers a substantial grip and fills even larger hands comfortably. Yet thanks to the crowned finish on the G10 scales, the Concierge still feels slim enough to be an easy everyday carry. For secure grip, we added a black, glass-filled nylon backspacer with raised jimping. Turn the knife over and you’ll see Dmitry’s unique inset pocketclip. The custom clip rests in a machined-out hollow in the handle—so that it’s flush with the handle scale. This pocketclip treatment also contributes to the knife’s slimmer feel and easy carry. The blade, liners, and hardware are titanium carbo-nitride coated for a sophisticated look—and is just one more reason why the Concierge will be at home no matter where your tasks may take you.